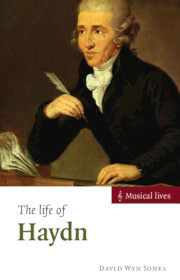 For well over two hundred years, Joseph Haydn has been by turns lionized and misrepresented - held up as celebrity, and disparaged as mere forerunner or point of comparison. 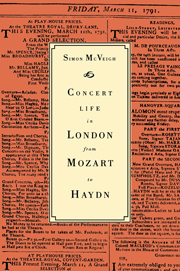 And yet, unlike many other canonic composers, his music has remained a fixture in the repertoire from his day until ours. 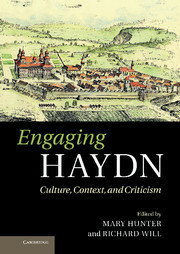 What do we need to know now in order to understand Haydn and his music? 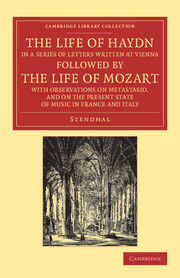 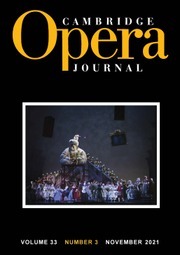 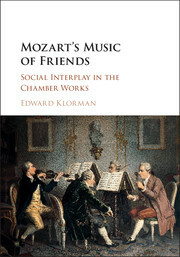 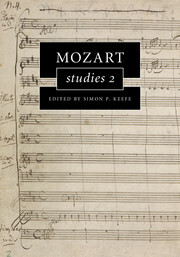 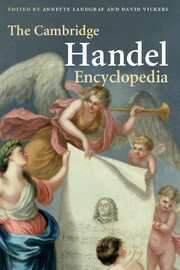 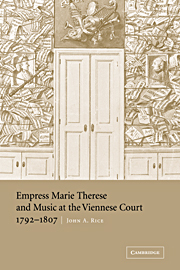 With over eighty entries focused on ideas and seven longer thematic essays to bring these together, this distinctive and richly illustrated encyclopedia offers a new perspective on Haydn and the many cultural contexts in which he worked and left his indelible mark during the Enlightenment and beyond. 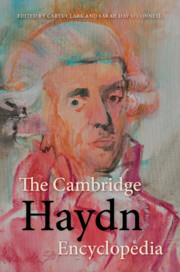 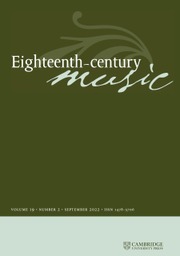 Contributions from sixty-seven scholars and performers in Europe, the Americas, and Oceania, capture the vitality of Haydn studies today - its variety of perspectives and methods - and ultimately inspire further exploration of one of western music's most innovative and influential composers.